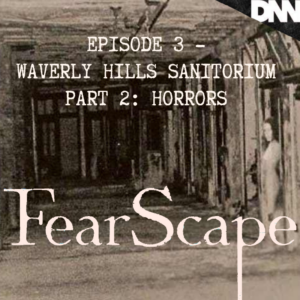 This week on FearScape Brad and Stefan explore the horrors behind one of America’s Most Haunted Places, The Waverly Hills Sanatorium, in Louisville, KY! 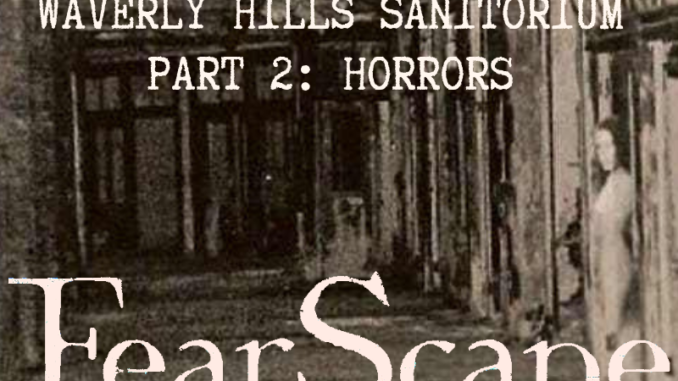 In part two of their two part series they discuss the medical experiments that took place, the Death Tunnel, Room 502, nerve crushing, The Creeper, and so many more ghostly and ghastly things. Listen, if you dare!